Come join us at Practica El Beso on Mondays May 14 and 28th. We will focus on explorations in connections and playing with beat and rhythm. From 8:00p.m. – 9:00p.m. at Swansea Town Hall. 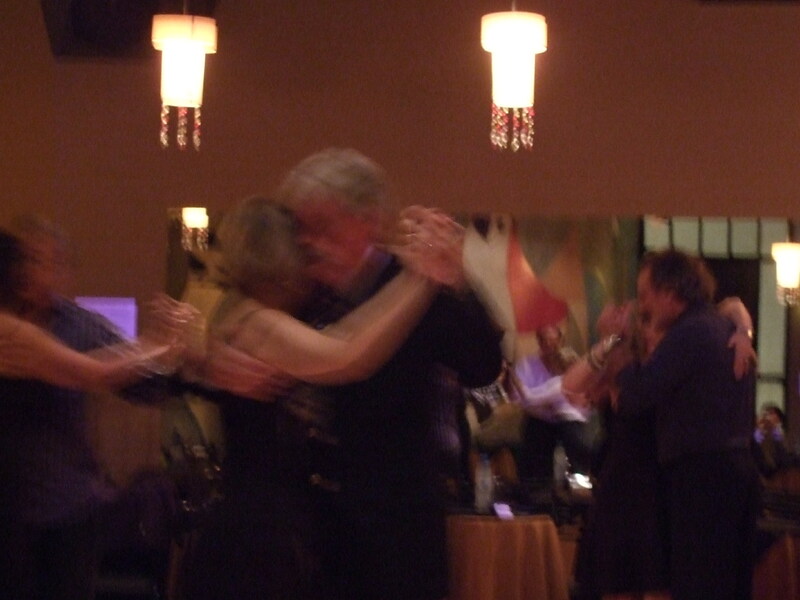 This entry was posted in Isabella Szymonowicz, Practica El Beso Classes, Toronto Tango.